ABOUT A CLIENT: We resell IVF medical devices to IVF laboratories who need these supplies for their clinic. 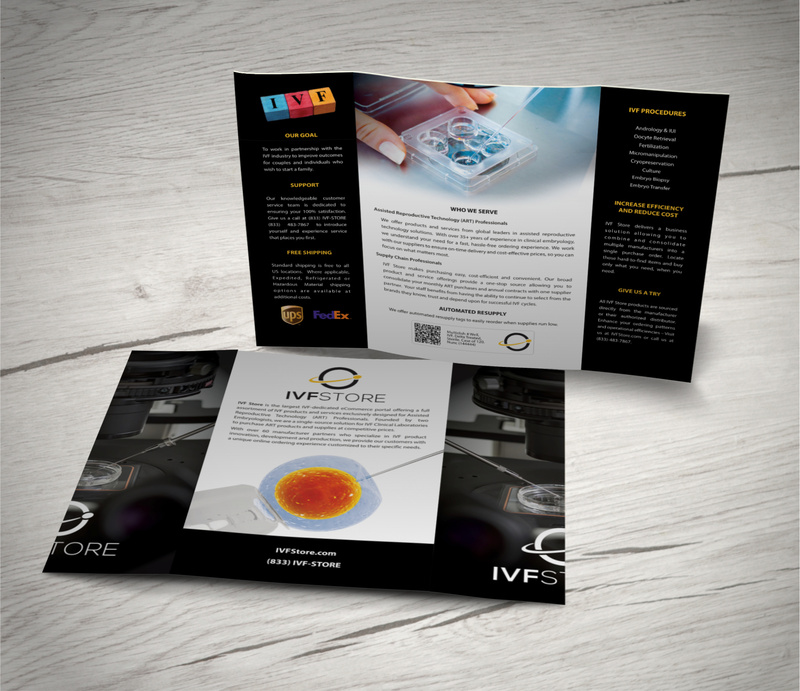 This brochure is designed to help explain/sell our services to two audiences. 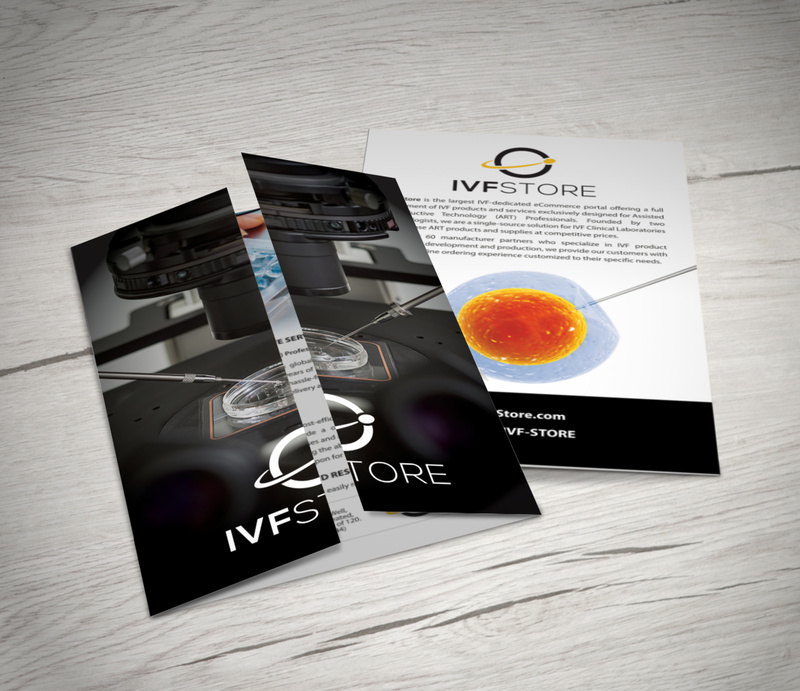 Manufacturers of supplier and IVF Clinics who buy them. IVF = Invitro Fertilization work to create human embryo's from human female eggs and male sperm. This procedures helps couples who may be unable to have children on their own have a family.